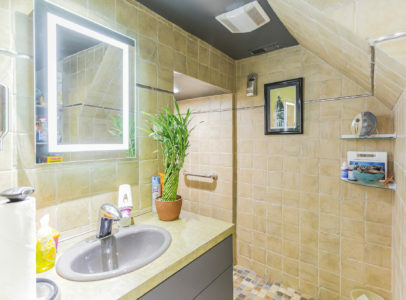 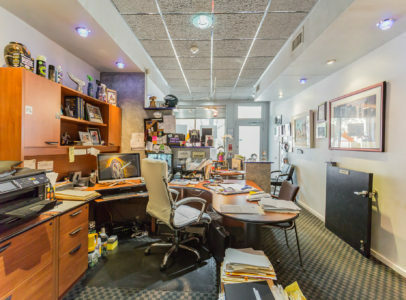 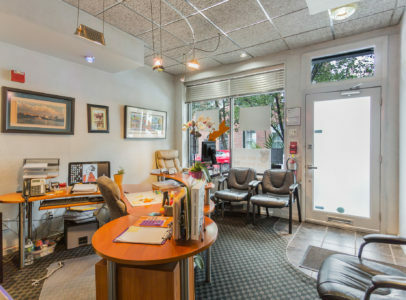 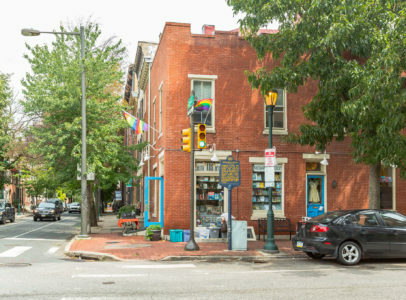 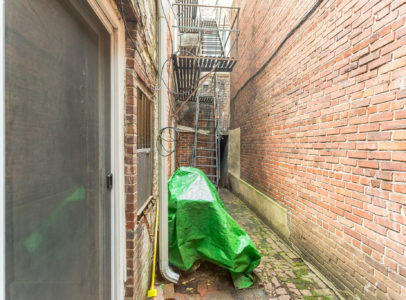 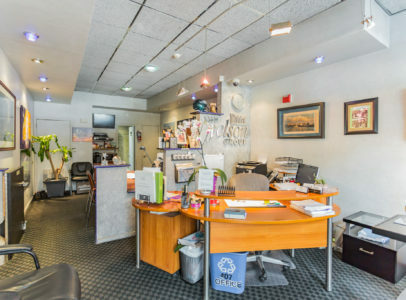 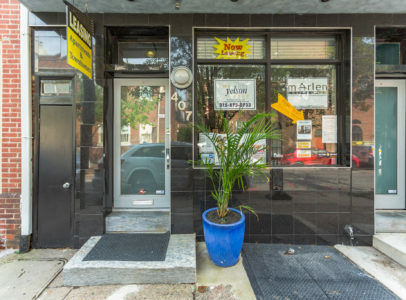 This rarely offered 5 unit mixed use building located in the heart of Washington Square West boasts a street level modern retail/office area with a private entrance and storefront window. 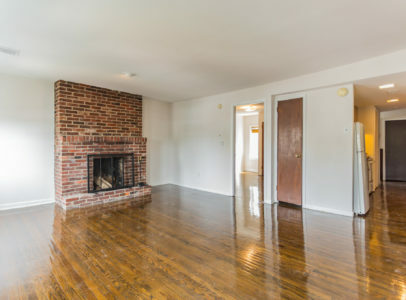 A separate private secure foyer access entrance leads to 4 1 bedroom 1 bath units. 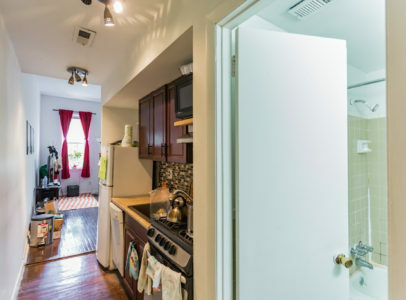 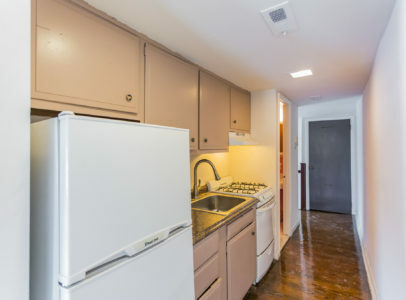 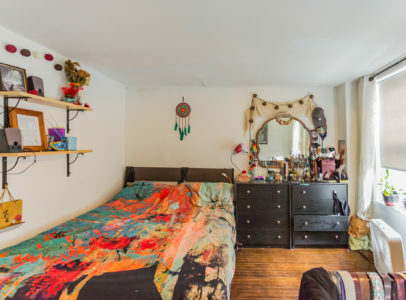 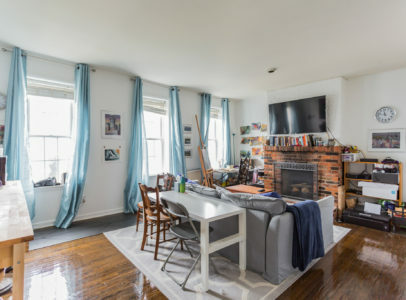 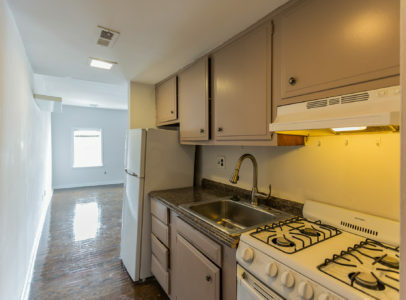 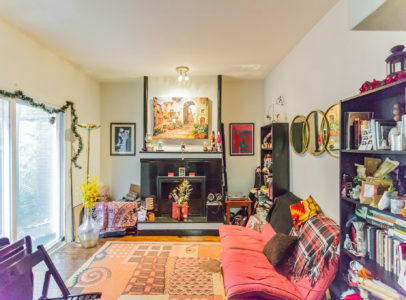 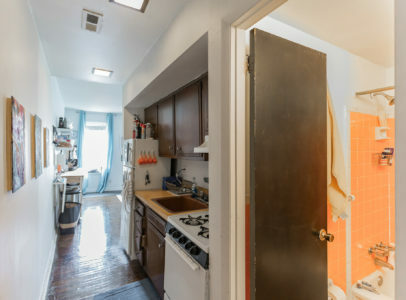 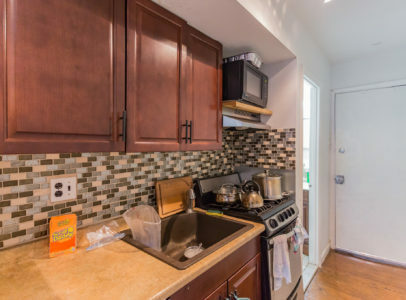 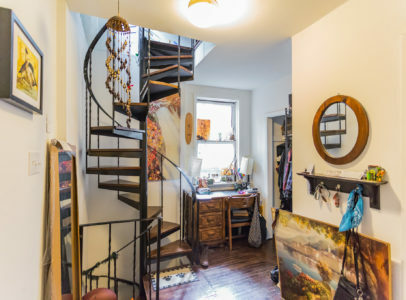 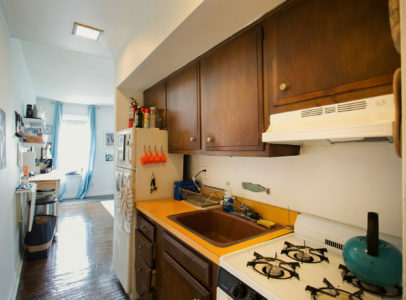 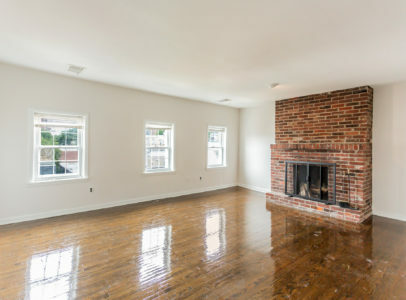 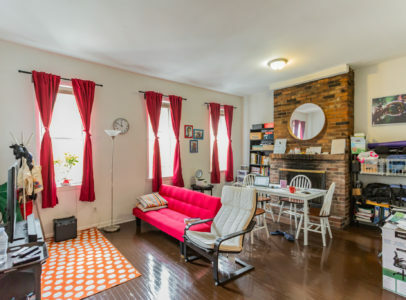 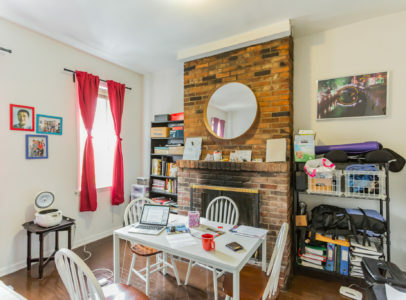 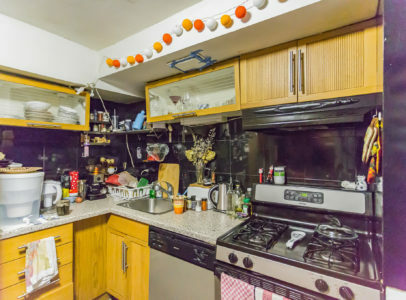 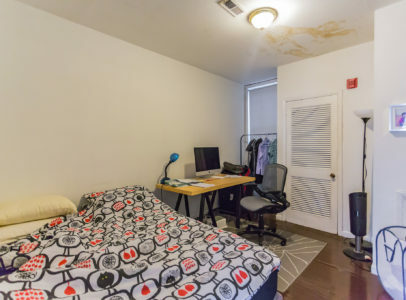 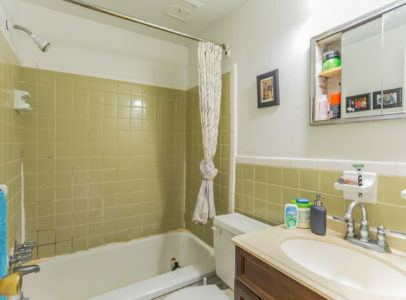 Units 2F, 3F, and 4R are typical and face 12th Street and are very functional with wood burning fireplaces, central A/C and gas heat, and large bedrooms and closets. 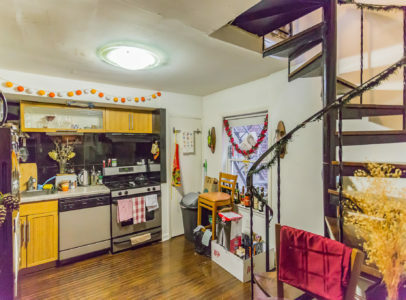 Unit 2R is a unique 1 bed, 1 bath which offers bi-level living, a wood burning fireplace, and a small outdoor area with private street access through a side alleyway. 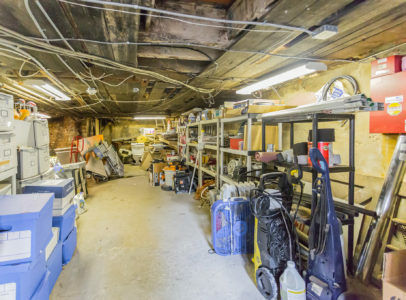 The unfinished basement is clean and currently being used for the storage. 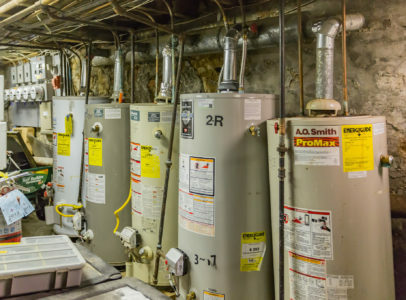 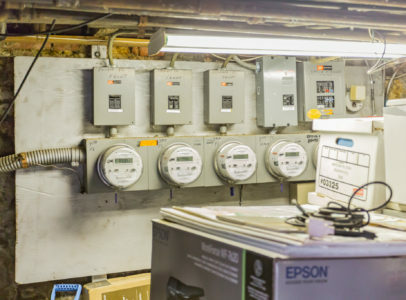 All utility meters are separated, as well as the gas fired water heaters for each unit. 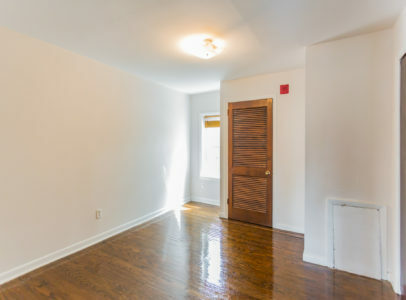 This property is priced accordingly and with no to little work needed this property would be great for your investment portfolio. 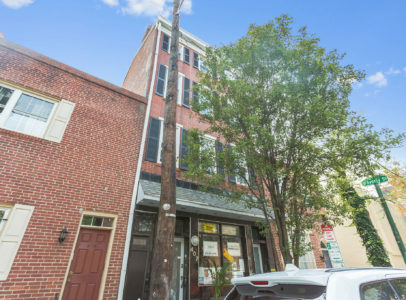 Building is a stones throw from Philadelphia’s Antique Row, Pennsylvania Hospital, Thomas Jefferson University.